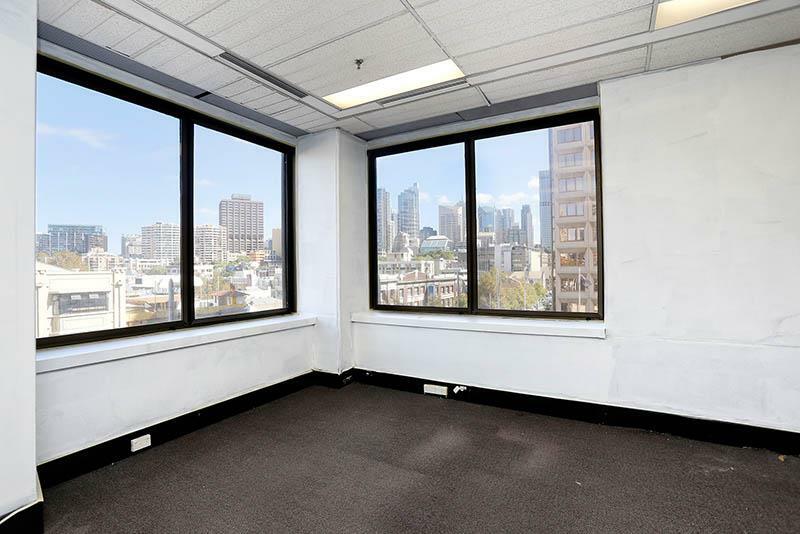 100 William Street offers office suites, up to contiguous whole floors from refurbished to fitted out options available. The 24-floor building delivers outstanding views across Sydney's Botanical Gardens and CBD from the northern side of the upper levels, and an abundance of natural light on most floors. Several suites - some with fitout, some refurbished, some with views, all with good natural light. 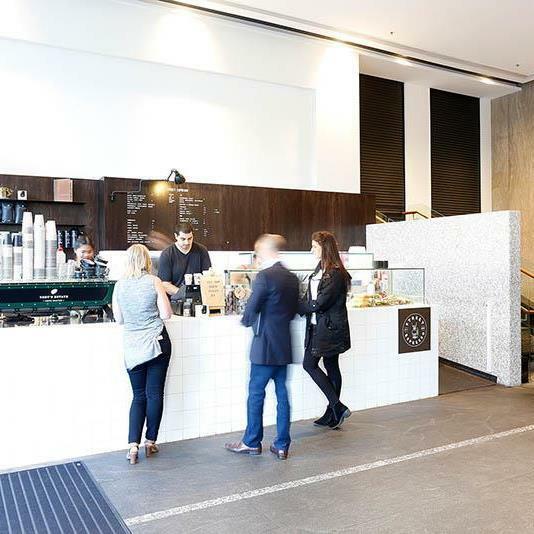 A variety of staff amenity surround the building, including the best of East Sydney's cafes and bars, gyms and aquatic facilities being down the road from the CBD's leading restaurants and hotels. 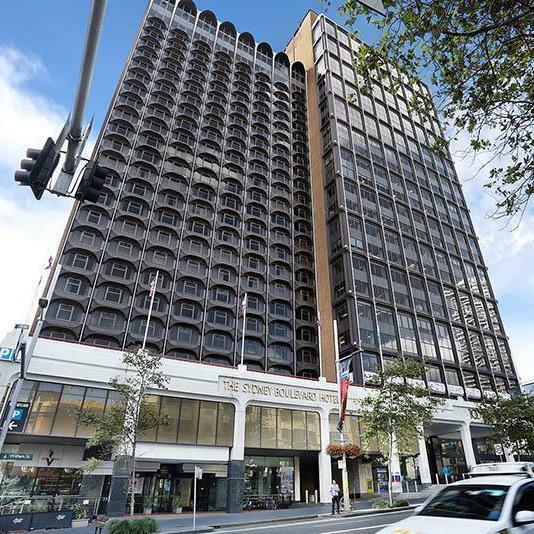 100 William Street is an instantly recognisable Sydney Landmark. Located in-between East Sydney's bustling precinct and Sydney's CBD, it delivers great accessibility to all parts of Sydney while offering a value for money proposition. 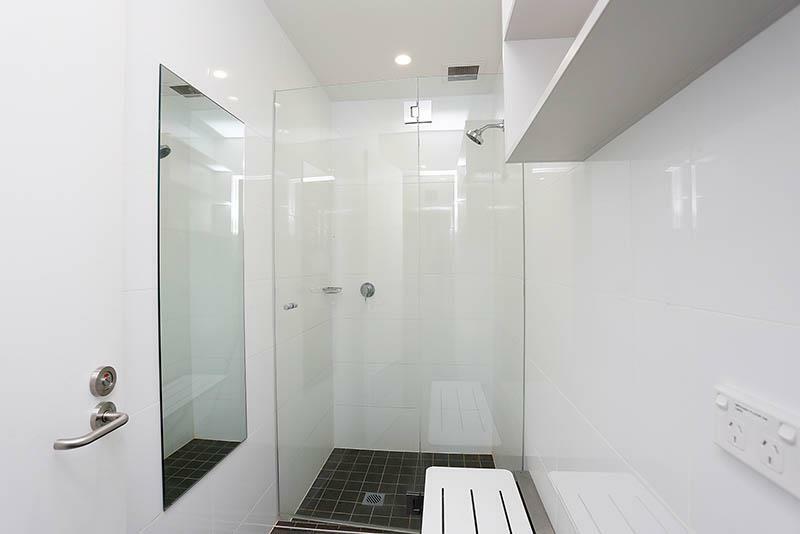 Ideally located close to all major transport routes, in particular the Eastern Distributor. 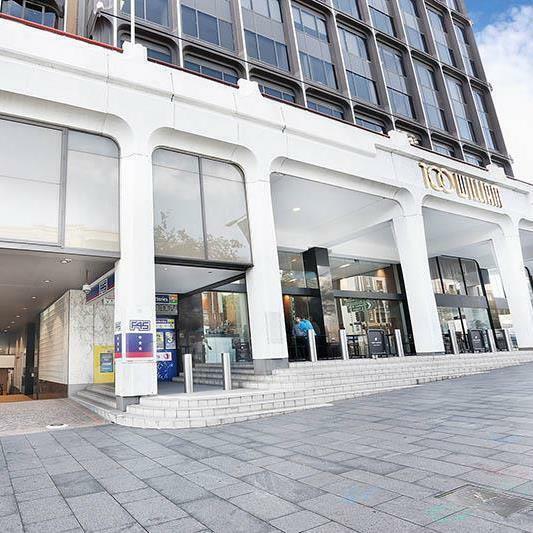 A ten minute walk to the CBD, a choice of Railway Stations including St James, Museum and Kings Cross and all major bus routes, it is easily accessible via all modes of transport. 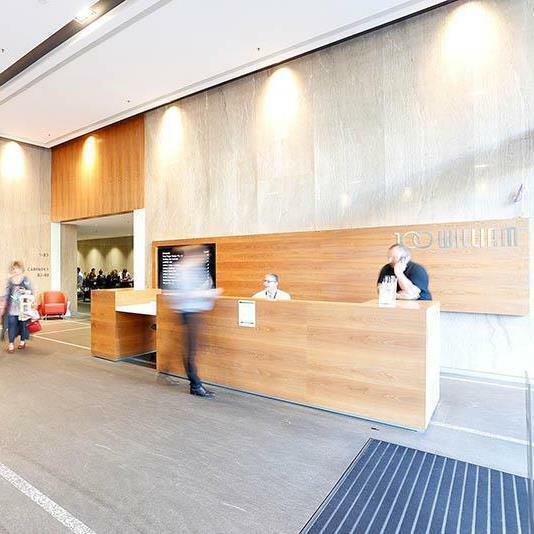 100 William Street offers office suites with or with out a fit-out up to whole floors. The 24-floor building delivers outstanding views across Sydney's Botanical Gardens and CBD from the northern side of the upper levels, and an abundance of natural light on most floors. 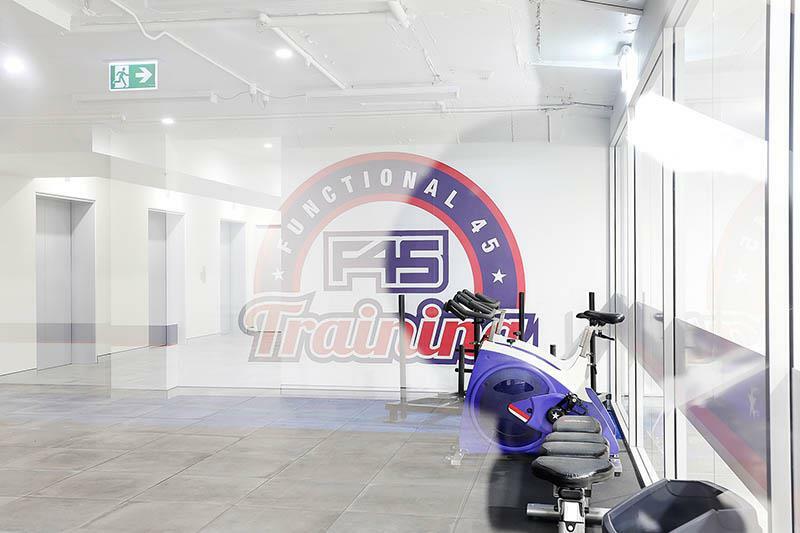 A variety of staff amenity surround the building, including the best of East Sydney's cafes and bars gyms and aquatic facilities being down the road from the CBD's leading restaurants and hotels.